I am a professor at National Taipei University of Education, in the field of Educational technology related study. I was invited by San Jose State University to do my three research studies in the U.S.A. for one year. In my research we found that with all the things that make it interesting, animation definitely has the power to attract people’s attention. Since a learner may go back again to the program, his/her skills will continuously improve while finding new ways to apply his/her work. This type of education is fun, as people are motivated to study more each day, thus increasing their skill sets. Keller’s ARCS Motivation Model can help describe why rich media is important when motivating students. Using CrazyTalk Animator to help students create their own student avatars is one of my research designs. 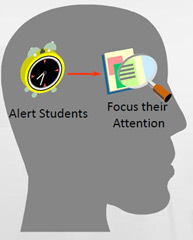 I integrated students' avatars with some educational experimental treatments such as story telling strategies and other motivational variables in different learning fields. 1. Attention-gaining: This is the most common use of animation. 2. Presentation: Used for direct teaching, and to help visualize abstract concepts while improving memory. 3. Practice: Animation allows learners to interact with activities, by simulating processes and results, allowing them to review and reorder learned concepts. This brings us to the benefits of using animation tools like CrazyTalk Animator, as it is a very easy and friendly tool for students and teachers as they don't need to suffer from figuring out how to use the software. Based on my observations, my subjects can spend their time and effort on designing the animation content in their projects. The advantages are that students learn well on abstract concepts, while at the same time increasing their learning motivation. But teachers need to be very careful on never over using animation. In the current communication age, learning will no longer be confined within the four walls of a classroom. Integrating technology into instruction can make classrooms connect with the world, providing multimedia teaching content to students. By selecting the appropriate technology tool to match learning objectives, teachers can also improve students’ motivation and achievement. If new technology can help teachers to increase their teaching effectiveness and time efficiency then teachers will like to use it. My suggestion is to let teachers understand the adopting benefits first. 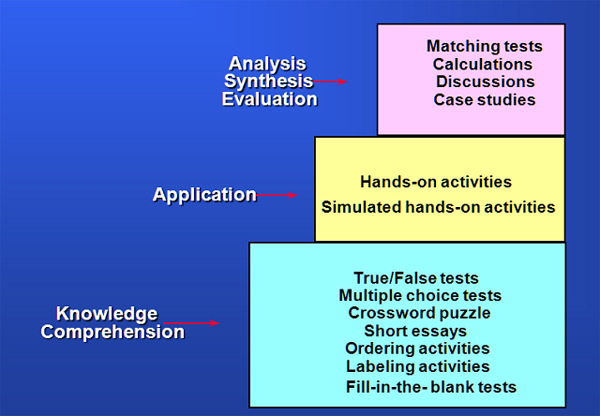 Once teachers implement CrazyTalk Animator in their classes for use in different curriculums, they can then evaluate the performance by use of different methods which include: Analysis/ Synthesis / Evaluation, Application, and Knowledge Comprehension. 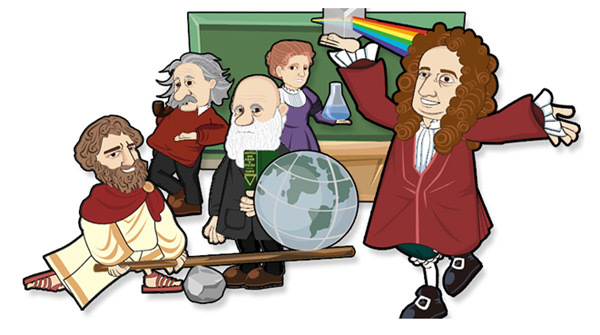 CrazyTalk offers teachers and educators a variety of uses as it allows for a rapid creation of projects that can be used to promote discussions, analysis and comparisons without the need of investing too many resources in actually creating the animations. Users simply need to outline the scripts and materials that will be embedded into each project, and then allow the software to auto lip-sync the characters while adding appropriate animations. Another great application for CrazyTalk is as a visual simulator where users can quickly re-enact a scene, animate an abstract concept or recreate history. CrazyTalk allows for quick image to character creation, making it easy for students and teachers to scan text book character images prior to animation. Users can then write and record scripts to reanimate history. Finally animations can also be used to present ideas and concepts, which often make them suitable for use in public presentations, labeling activities and for public responses. Lin, C.M., Lin, Y., & Chen, C. (2013). An exploratory study on developing 3D space multimedia learning materials by applying teacher avatar and Google SketchUP: The case of underachievers. Educational technology & Learning, 1:1, 111~136. Keller, J. M. (1987). 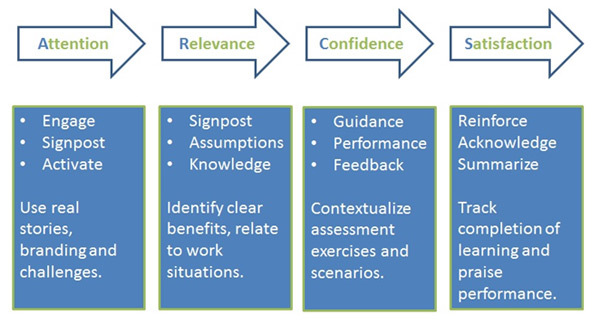 Development and use of the ARCS model of motivational design. Journal of Instructional Development, 10(3), 2-10.